Power-Pole products were well represented at the 49th annual Bassmaster Classic in Knoxville, Tennessee. 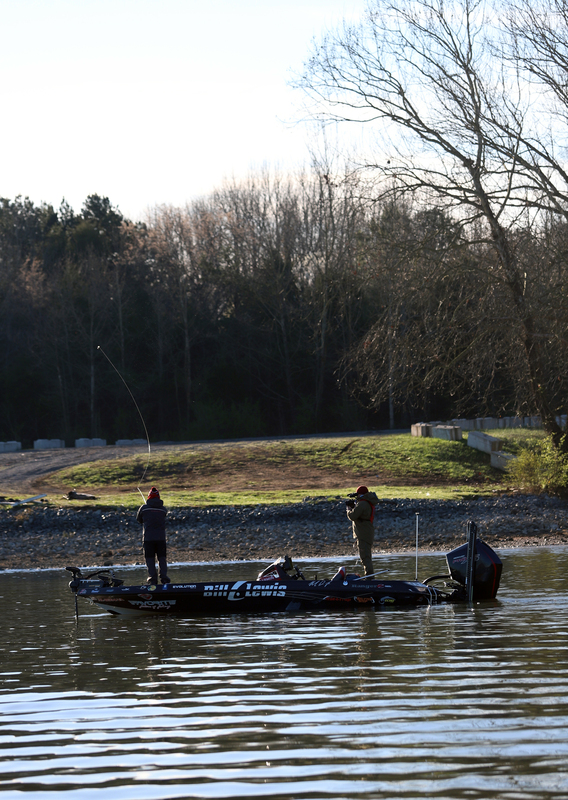 Boats equipped with Power-Pole Shallow Water Anchors swarmed the Tennessee River, including Fort Loudon and Tellico Lakes, throughout the week. 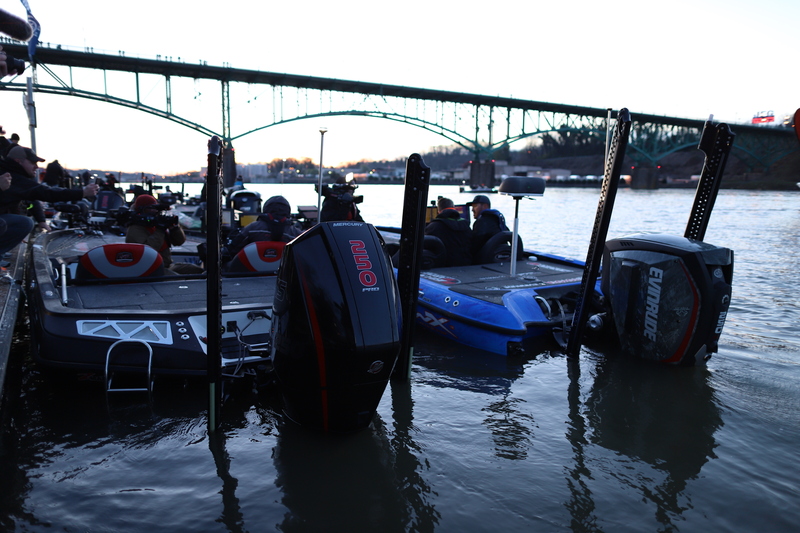 During the tournament weigh-ins at the University of Tennessee’s Thompson-Boling Arena, 41 of the 52 boats that crossed the main stage were equipped with Power-Pole anchors. That translated over to the leaderboard as well, with eight of the top ten spots going to Power-Pole-equipped competitors. Although they weren’t able to overcome the “home river advantage” of Knoxville native Ott Defoe – who ended up hoisting the championship trophy with a combined weight of 49-3 – Team Power-Pole swept the remaining top five slots. “I knew it was going to be hard to beat Ott on this fishery,” said Jacob Wheeler, who ended up in a showdown with Defoe at the weigh-in scale to determine the champion. Wheeler finished as runner-up with a 45-5. Jesse Wiggins, who emerged from the middle of the pack with a huge final day, finished third with 43-14. "When it's your time to win, it's your time to win," Wheeler said. "I went out there and caught them every single day. That's what it is about. Switching it up, trying to find new stretches, new patterns through out the week and that's what I tried to do and I caught quite a few." Michael Iaconelli kept himself in contention all three days thanks to limiting out with solid bags to finish fourth with 42-9. Mark Daniels Jr., who had a monster second day –including the biggest bass of the tourney at 6-2 – hung on for the fifth spot. Brandon Lester (6th place, 40-5), Wesley Strader (7th, 39-8), Edwin Evers (8th, 39-7) and Dean Rojas (9th, 35-6) all cracked the top ten. Other notable anglers include 2017-18 Classic champ Jordan Lee (42nd, 13-10), brothers Chris (30th, 18-2) and Bobby Lane (14th, 32-9), and former champs Casey Ashley (29th, 18-5) and Cliff Pace (25th, 23-11). Click here to see the full leaderboard. "I've been real blessed the last two years at the Classic, I mean everything really went my way. It was just handed to me pretty much," Lee said. "It was an amazing run and the Classic is something I will be forever grateful for even if this week didn't turn out as planned." The event was also a big hit off the water, with over 150,000 fishing fans attending the various events around Knoxville – an event record. Tournament officials estimated that nearly 6,500 fans –also the most in tournament history -- packed the Volunteer Marina for Saturday morning’s launch to cheer their favorite anglers off. 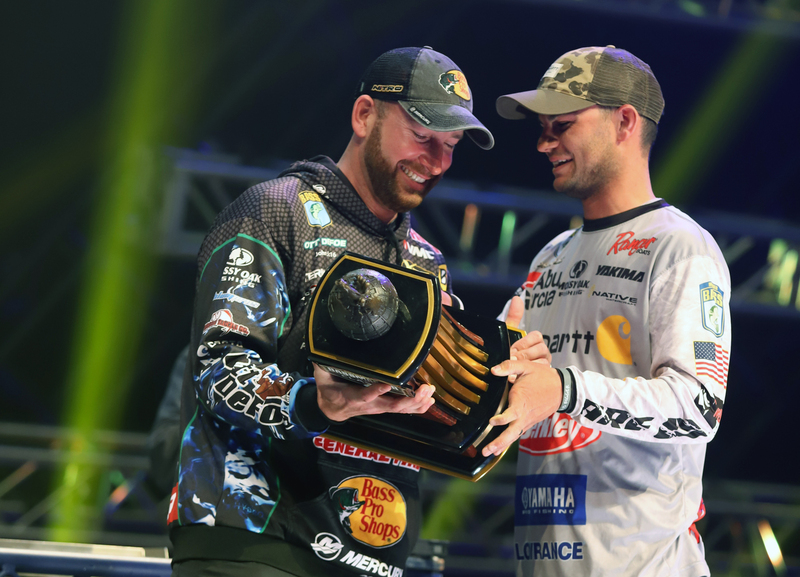 Nearly 120,000 visitors made their way to the Knoxville Convention Center and neighboring World’s Fair Hall for the Bassmaster 2019 Outdoor Expo. The Power-Pole booth proved to be one of the hottest spots on the convention floor with plenty of special guests, including fishing legends Bill Dance and Jimmy Houston, making appearances. 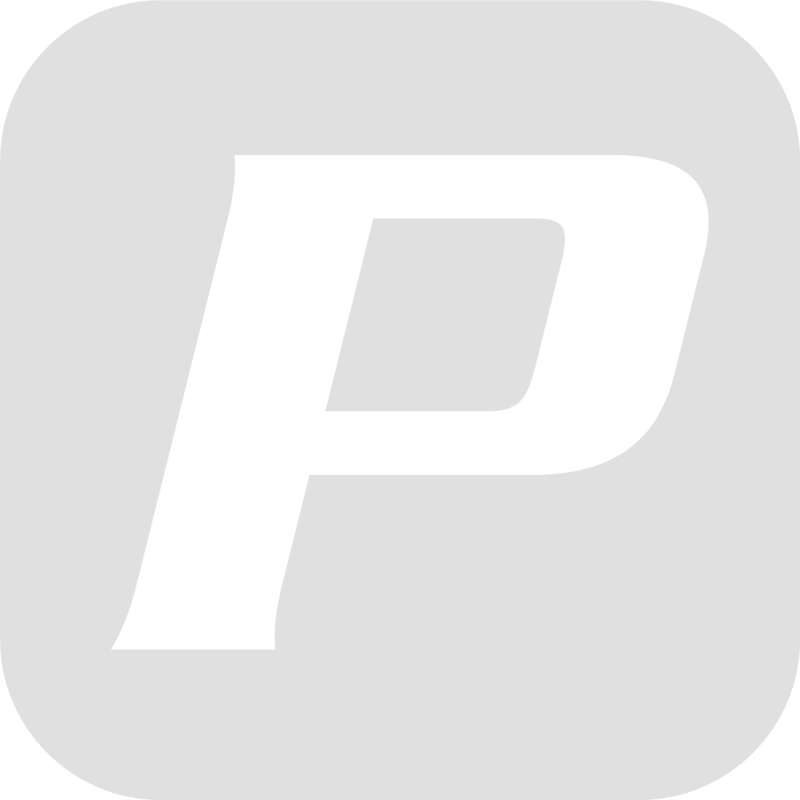 Power-Pole also unveiled its latest technology, the C-Monster GATEWAY, and gave the CHARGE Marine Power Management Station its first tournament action. If you missed any of the action last week, you can relive the tournament through our live blog here at power-pole.com where we gave you an inside look at this year's Classic. Also, check out Power-Pole on Facebook and Instagram for more photos and videos and don’t forget to use the hashtag #PolesDownTrophiesUp to tell us your favorite moments or to share your photos from the event.